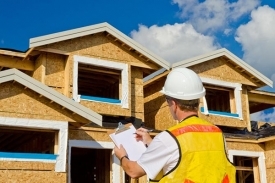 In addition to flat roofing expertise, our team has another roofing passion: metal roofs. 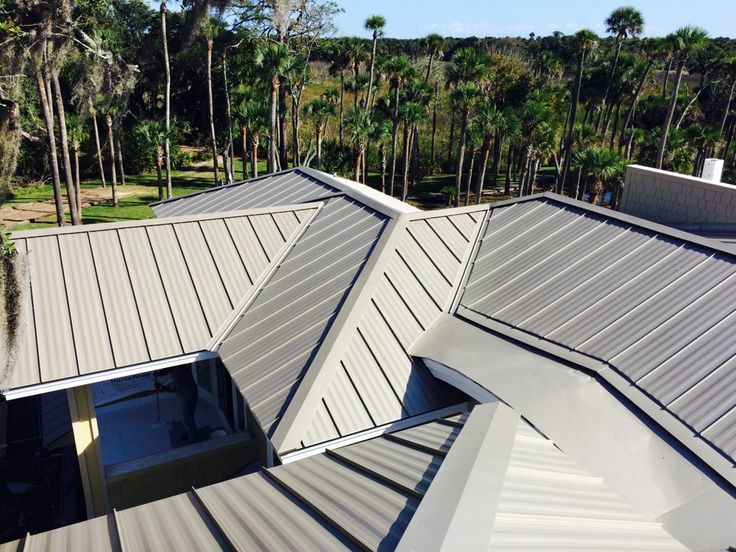 Whether steeply pitched or nearly flat, metal roofs are durable, strong, and beautiful. 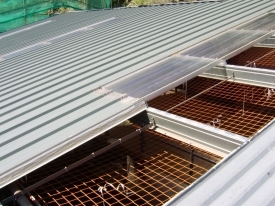 They’re also extremely versatile, adding an elegant touch on upscale homes or serving as a rugged, durable roofing solution for industrial complexes. 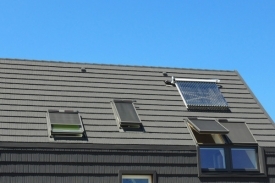 We handle all aspects of metal and flat roofing from design and installation to maintenance and repair. 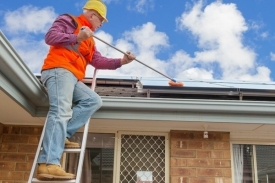 Understanding the potential for water damage, our roof repair crew is committed to providing a prompt response for homes and businesses with an urgent need for roof repairs. 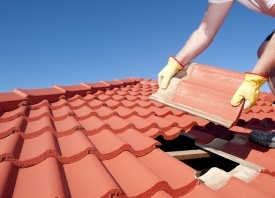 Whether you need flat roofing, metal roofing, or roof repairs, you can count on this Dallas flat roof contractor for a job well done. 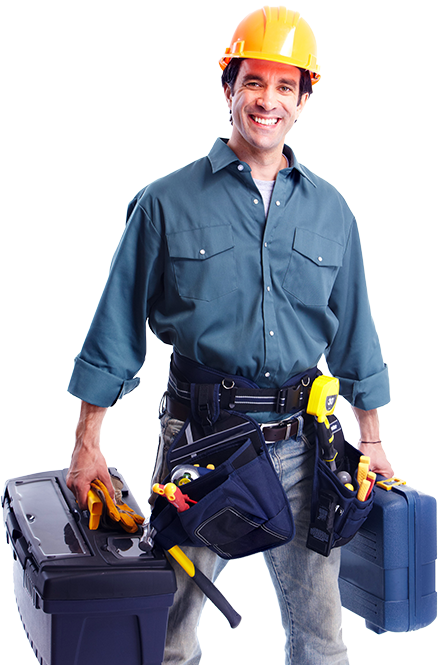 We pride ourselves on friendly, professional service with a personal touch.Call us today for a free estimate.